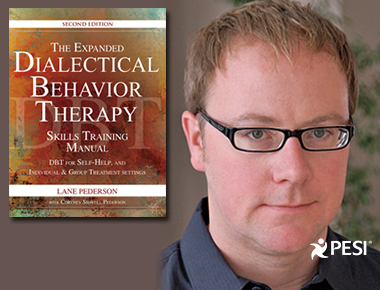 Lane Pederson – Mindfulness is a skillset at the heart of DBT. Yet, many therapists struggle teaching mindfulness practices to clients. Practicing mindfulness skills open doors to acceptance, experience, and connection to yourself and the world. 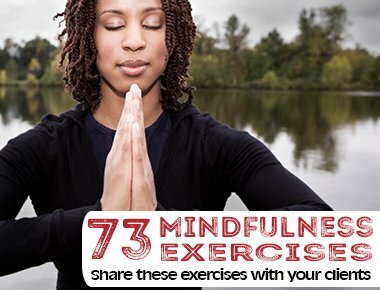 Download 73 mindfulness exercises you can use with your clients to help them slow down and find peace, contentment, and enjoyment in everyday life. 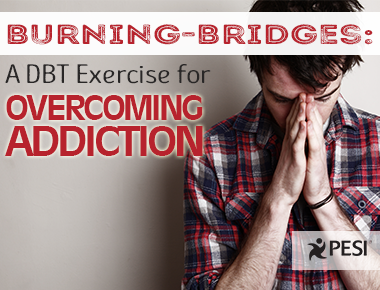 Bridge-Burning is proactively removing the means of acting on your urges to engage in addictive behaviors. The concept of Bridge-Burning recognizes that relapse into harmful behaviors happens more easily when there is the immediate opportunity to act on impulses. Eliminating the opportunities and/or inserting barriers between urge and action will result in more opportunities to practice skills. 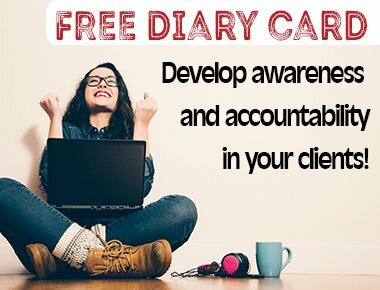 If you've ever struggled to explain dialectics to your client, you're not alone. 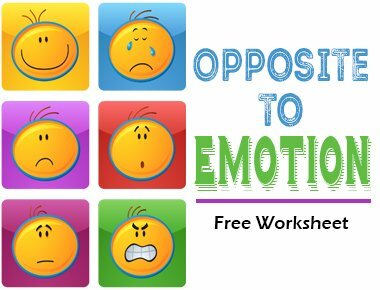 Learn how to clearly explain DBT to your clients, and get a free worksheet to help your client bring about dialectical balance and assist them in seeing options in their lives.